Taking place on Monday, June 19th, the 2017 Fresh Voices Awards will recognize the outstanding contributions of immigrant and refugee youth, as well as their adult allies. With awards night fast approaching, it is time you met the event’s feature speaker, Roksana Mun. Roksana was born in Bangladesh and migrated to New York City in 1991, growing up in Brooklyn and Queens. Her mother is a domestic worker, while her father is a taxi driver and former street vendor. Growing up working class has shaped a large part of Roksana’s identity as an organizer committed to immigrant, worker, and racial justice. Roksana joined DRUM (Desis Rising Up and Moving) as a youth member in 2003. She was motivated to join because of experiences with Islamophobia, and as a result of losing family members who were deported from the United States due to INS Special Registration, a post-9/11 program which led to the deportation of thousands of non-citizens from Muslim countries. 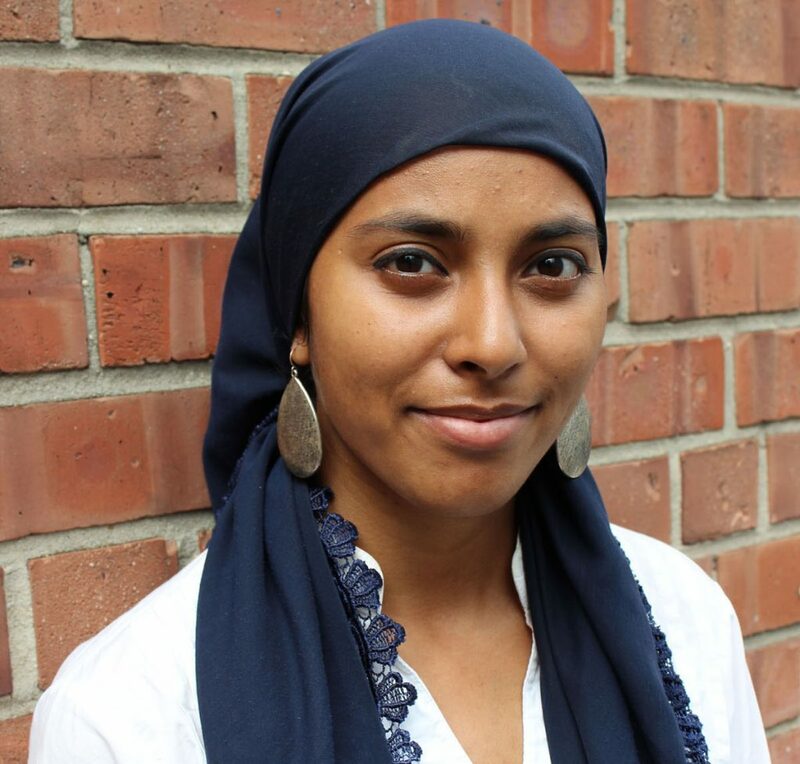 Roksana was DRUM’s Youth Organizer from 2008-2009, and from 2009-2011 she was a legal advocate at the Urban Justice Center, providing welfare advocacy for low-income and no-income New Yorkers. She rejoined DRUM in April 2011 as the Dignity in School Campaign Organizer, focusing on policies to end the school-to-prison pipeline and the criminalization of youth of color. She is currently DRUM’s Director of Strategy and Training, overseeing the development and progress of the Racial, Immigrant and Education Justice campaigns across youth and adult memberships. We are pleased to welcome Roksana to Vancouver!